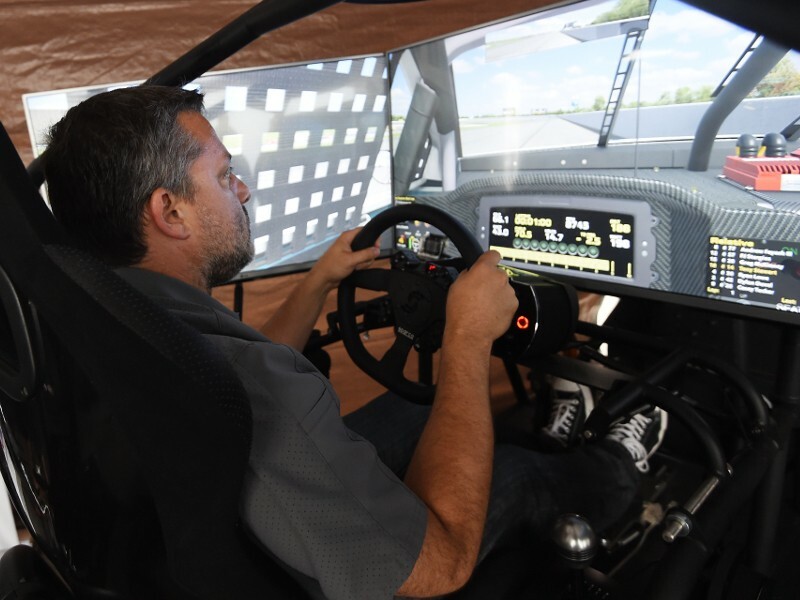 Tony Stewart races on a simulator during a Mobil 1 and iRacing event on July 28, 2016 at Pocono Raceway. 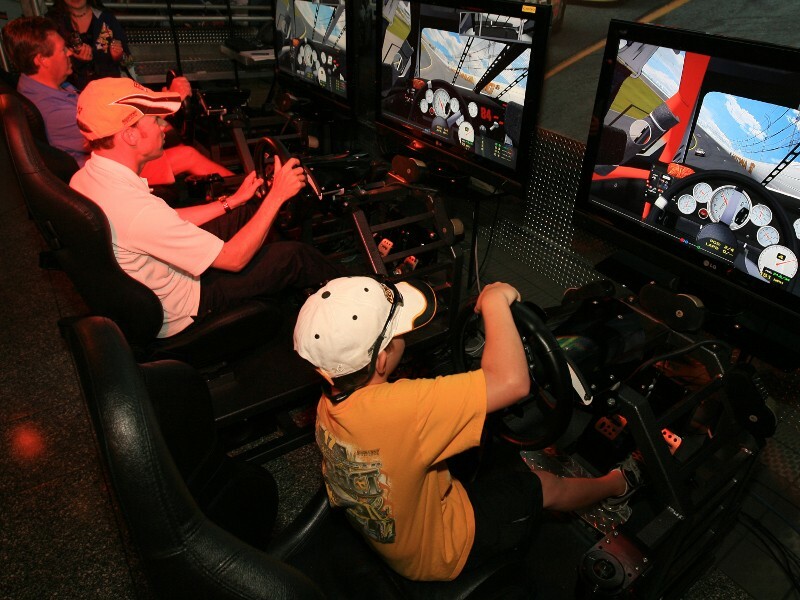 When they first hit the scene, racing simulators were generally seen as a kid's game. Oh, what a difference 25 years has made. 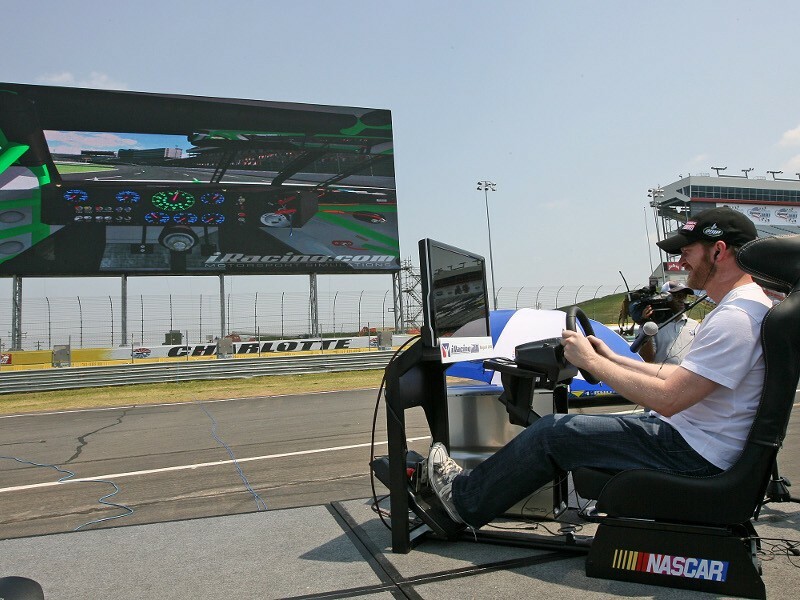 -A brief look at the history of the Papyrus NASCAR simulators, and their involvement with them. -A look at how customizable those simulators were, and how that led to Pete and Brandon meeting each other. 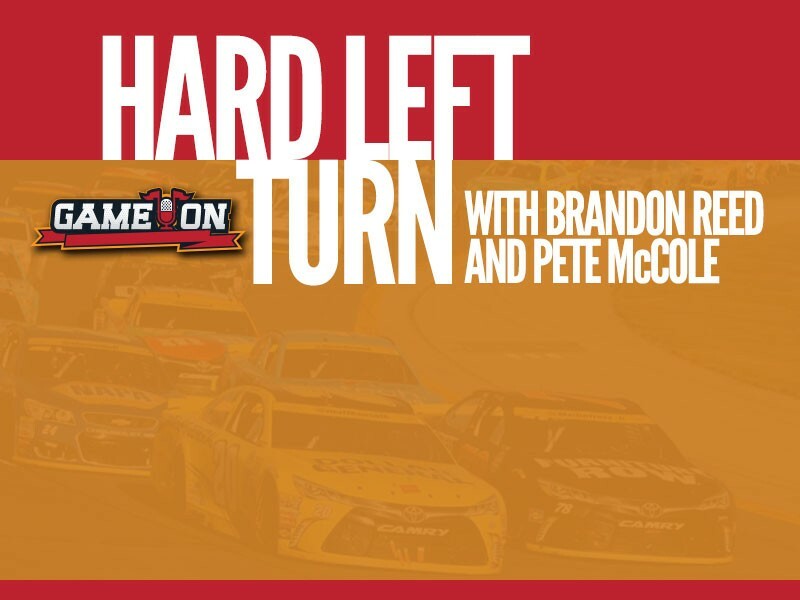 -The rise of iRacing, and how that has become a proving ground for aspiring real life racers. 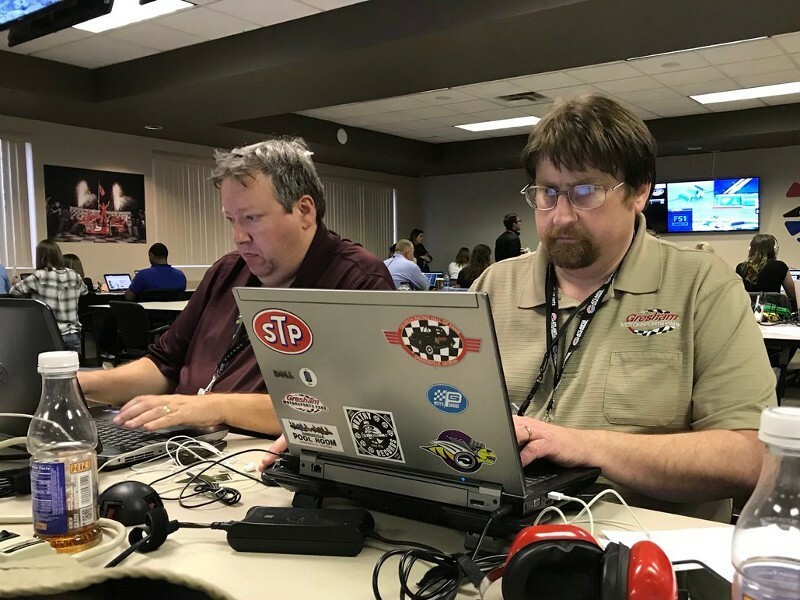 -The importance that manufacturers and teams have put on their high-end racing simulators in the age of the NASCAR testing ban.